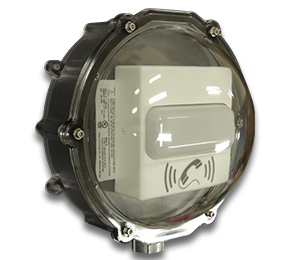 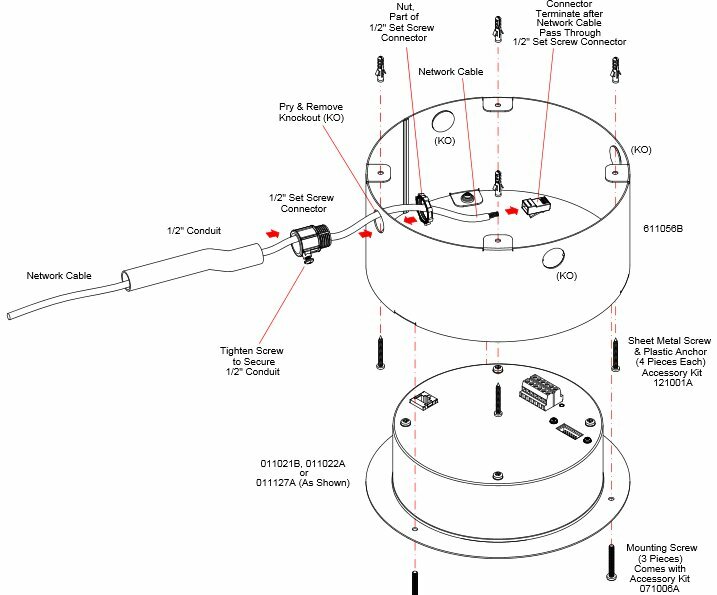 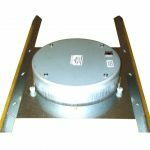 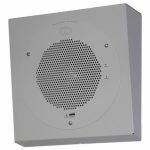 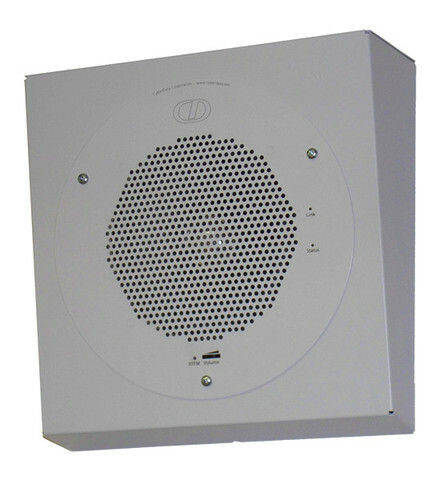 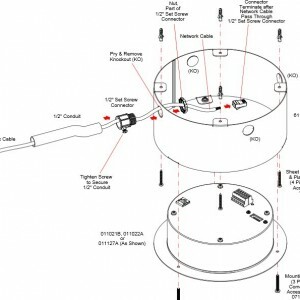 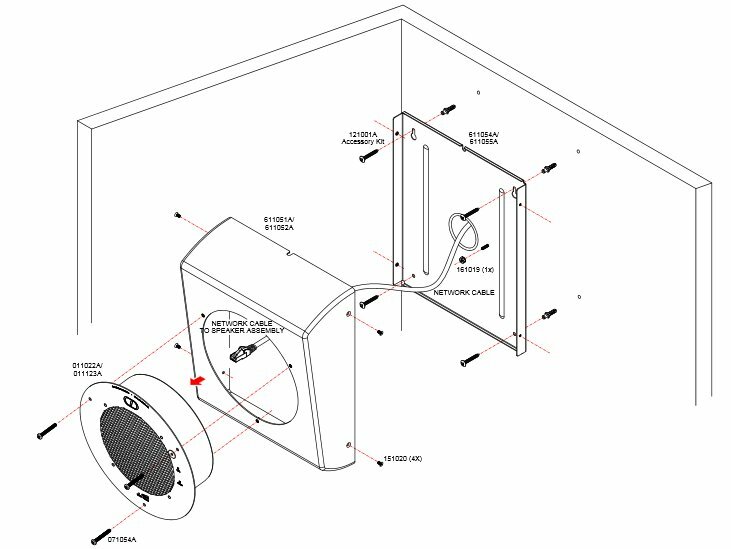 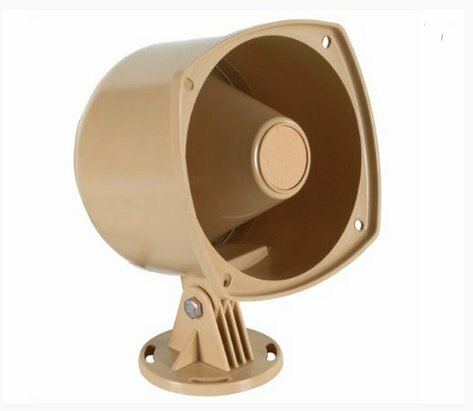 The Conduit Speaker Mount is the newest option for installation of the CyberData VoIP Ceiling Speaker. 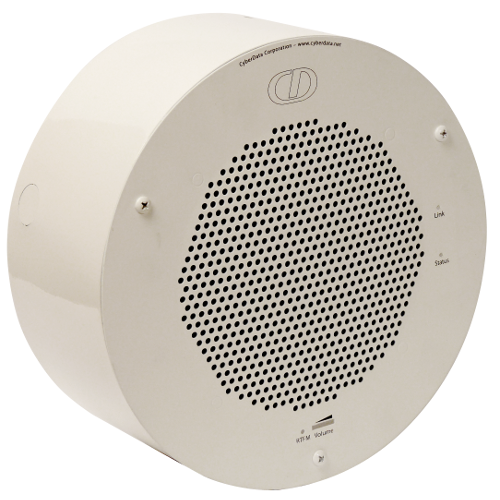 Made of electro-galvanized steel, the easy-to-install cylindrical design gives the finished look of the mount and speaker a clear and modern appearance. 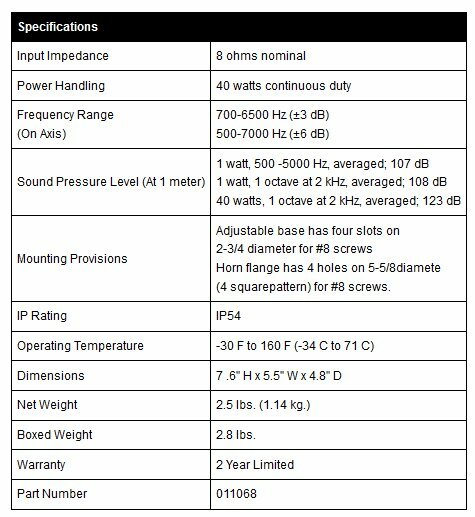 SKU: 011039. 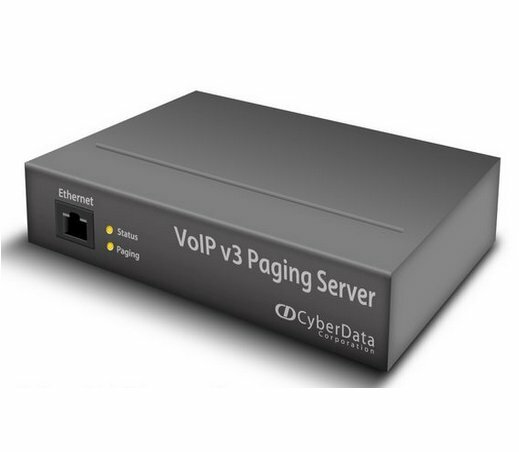 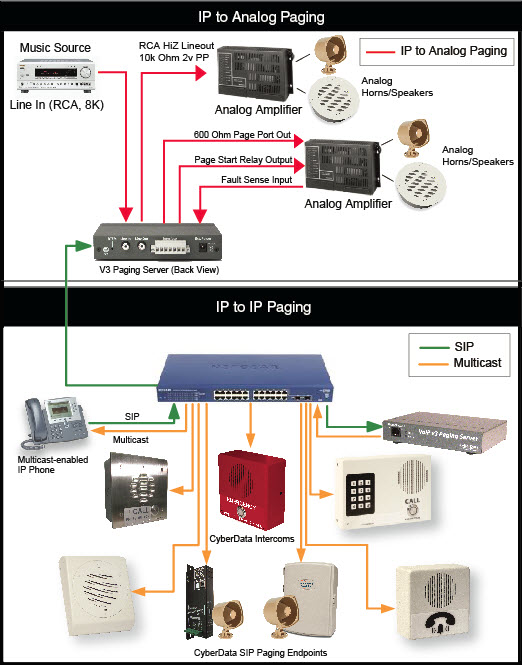 Categories: Accessories, VoIP Public Address.